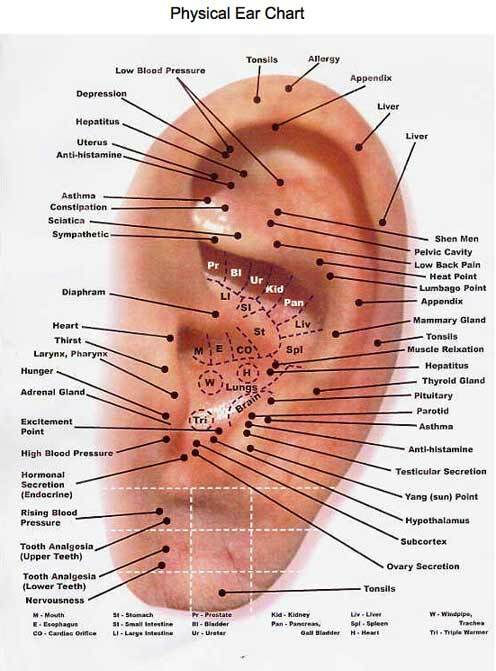 Acupuncture is a form of alternative medicine which is defined as the stimulation of precisely defined acupuncture points along the skin of the body using thin needles. 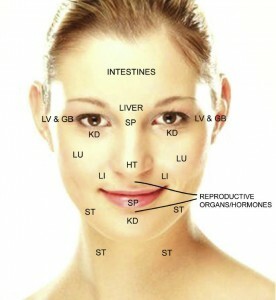 Acupuncture is considered a key component of traditional Chinese medicine and dates back as far as the Stone Age. 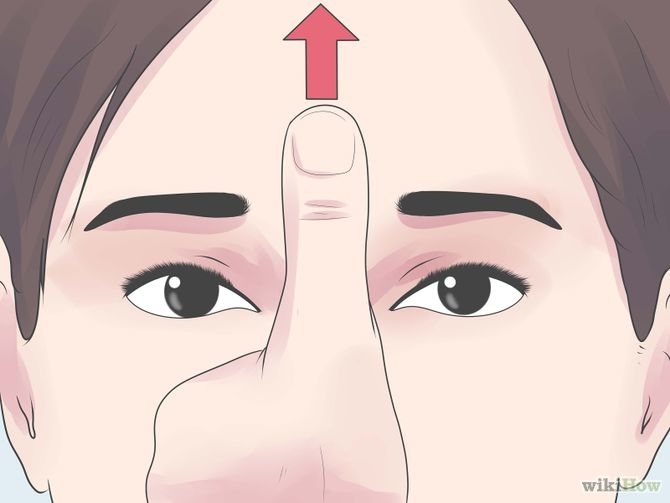 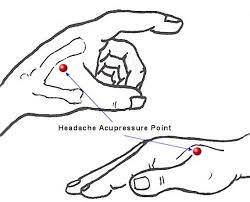 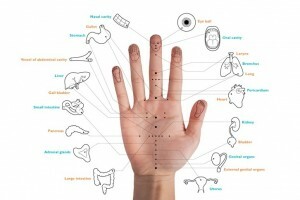 Hand acupuncture however, was developed in Korea (believed to be the second country that acupuncture spread to outside of China) and centers around the reflex zones of the hand. 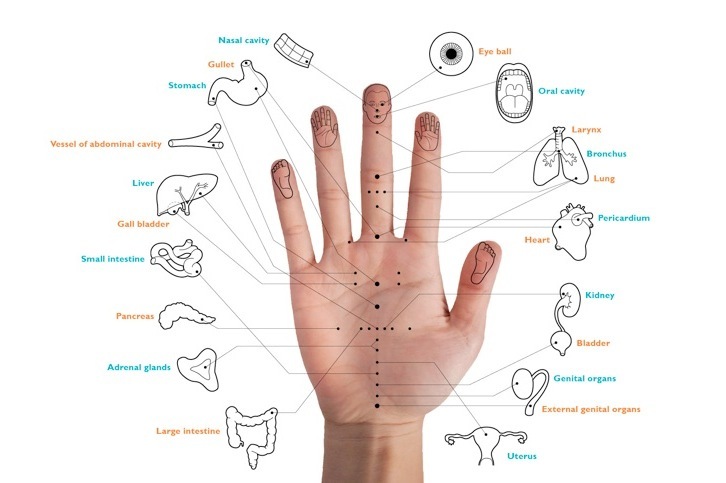 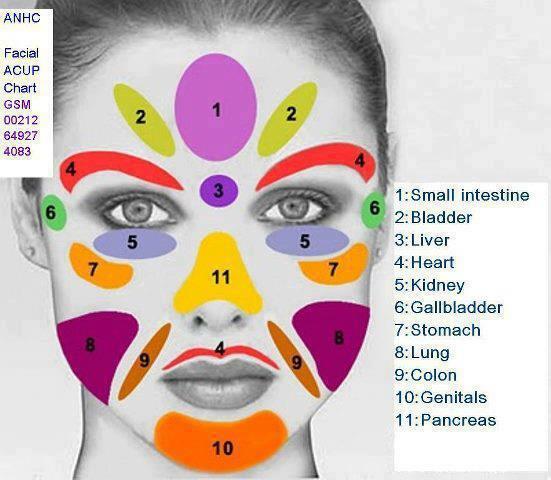 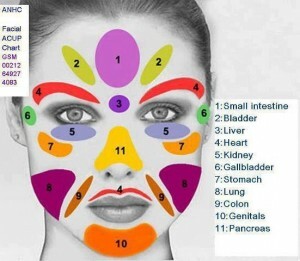 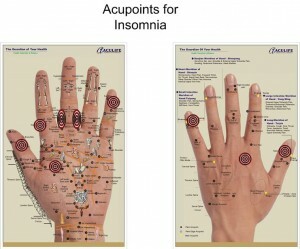 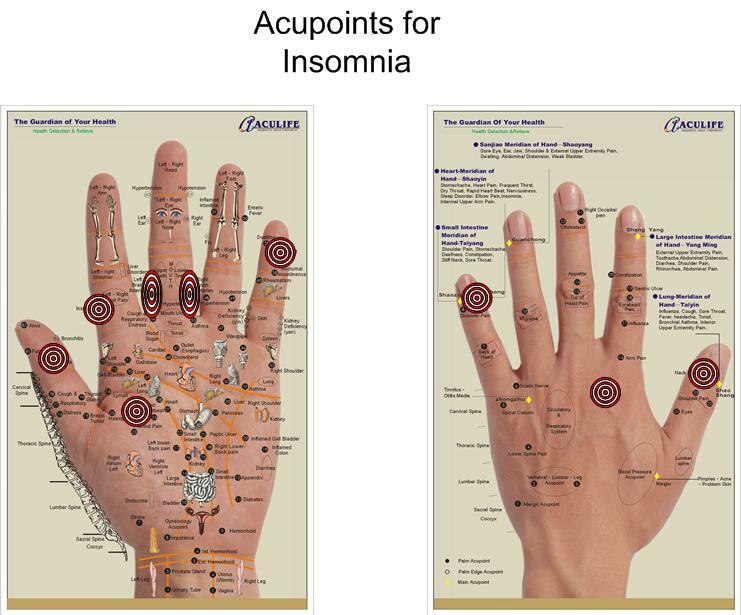 According to the theory of Korean Hand Therapy, there are 14 micro-meridians and 345 acupuncture points on our hands which regulate the internal organs of human body. 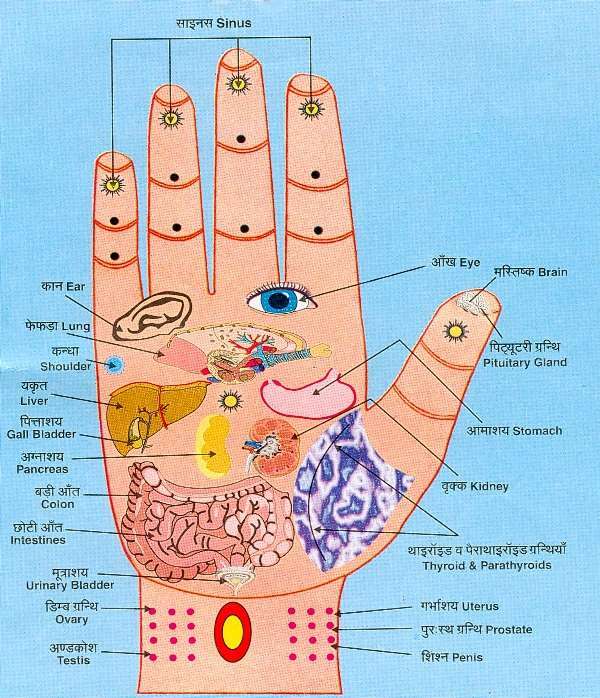 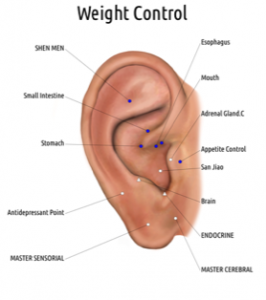 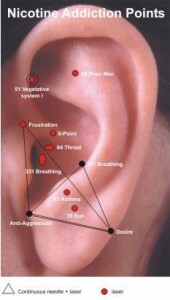 The acupuncture is performed by using any of the following instruments: Hand Needles, Seoam Press-Pellets, Seaom Moxa, E-beam, Magnets, KHT Silver Ring, or Cyber Hand Therapy (mind vibration). 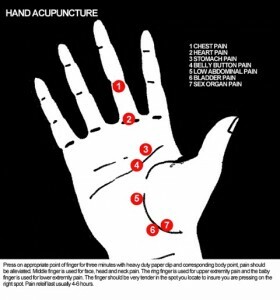 Acupuncture is an age-old healing practice of traditional Chinese medicine in which thin needles are placed at specific points in the body. 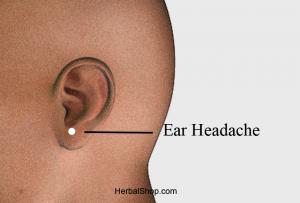 It’s primarily used to relieve pain but also has been used to treat other conditions. 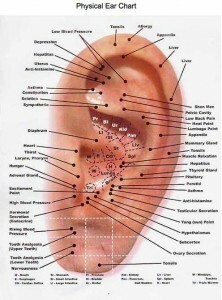 More than 3 million Americans use acupuncture, but it is even more popular in other countries. In France, for example, one in five people has tried acupuncture.